Selecting 10+2 colleges and choosing what to study and which career to pursue have been the most difficult decisions several students have to make. As soon as SEE examination ends, the students may have started a thorough discussion about their career choice and stream and subject selection with parents, teachers, relatives and friends. It has been a culture among Nepali SEE graduates to choose stream in +2 according to the results they obtain in their examination. Many students also select the stream and subject as recommended by their parents and relatives. Only a handful of students become able to skip a sea of confusion to decide on the career and subject they should pursue. It is a general perception that students select science to become a doctor or an engineer, management to become a manager, humanities to join governmental service and education to become a teacher and law to pursue a career as a lawyer. Whatever discipline students may choose, it will offer the students countless opportunities and a successful career in the future. 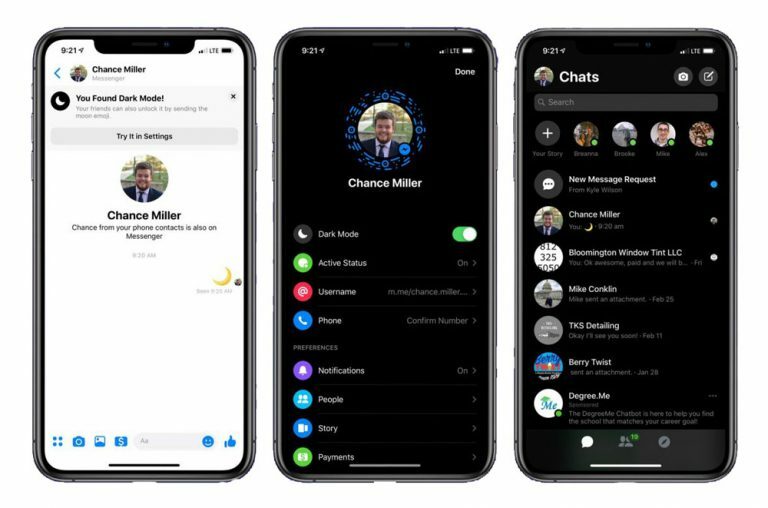 But, most importantly, every student before choosing or changing their stream and subject should become clear about their ideal profession and life passion through consultation with parents and teachers. It is also advised not to join any stream for their parents, relatives and friends. After deciding on what subject to choose, the students may face another dilemma on choosing the best college where their passion and career and foster. Some students enroll in colleges near their home while some travel to another town to get admission in the best colleges. 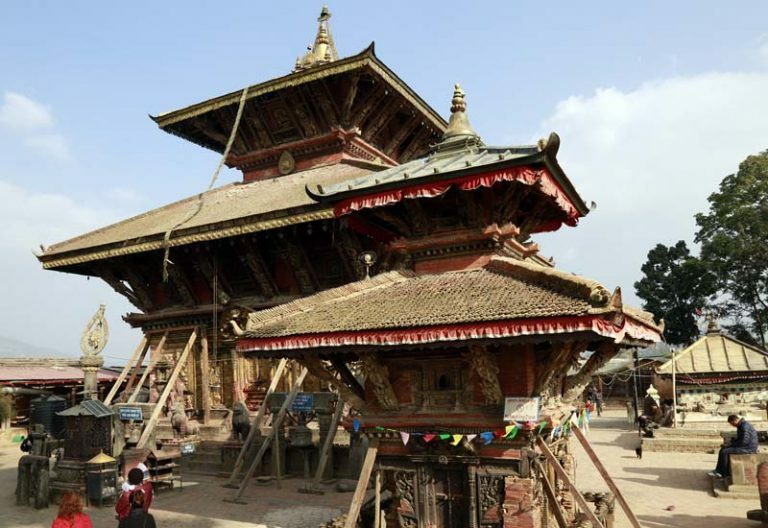 Here is a list of ten best 10+2 colleges of Nepal. 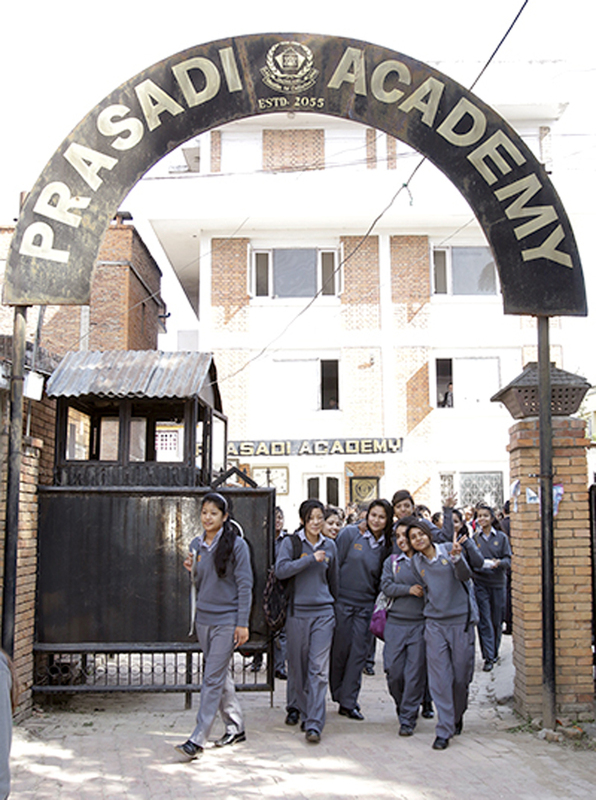 Prasadi Academy is one of the top colleges of Nepal, based in Lalitpur district. Prasadi Academy has secured a respectable place among Nepal’s reputed groups of +2 with its dedication to the highest educational standards since its establishment in 1997 and is fully dedicated to stimulate students’ critical thinking and heighten their moral sensitivity while encouraging them to be seeker of truth, responsible and knowledgeable citizens in the 21st century world of growing advancement of science and technology. 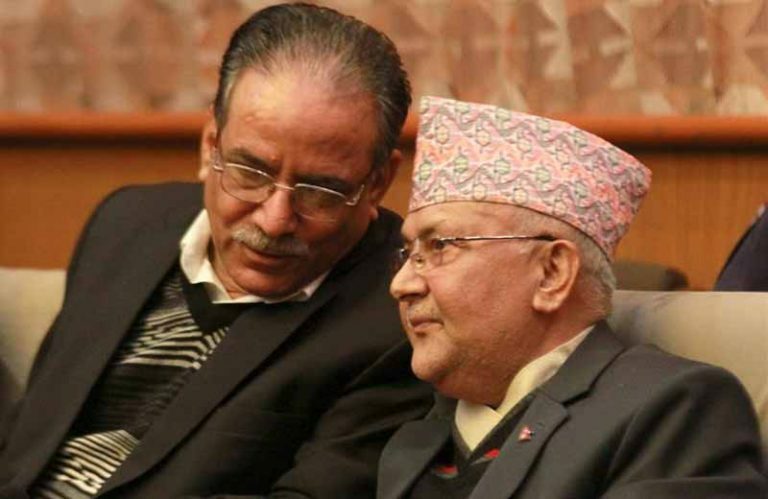 The reputed college has been awarded the best +2 of Nepal—consistently ranking No 1 for the last decade, and has an excellent history in higher secondary education, with above 98 percent pass output in average. St Xavier’s College comes as another top choice of the students pursuing higher education. 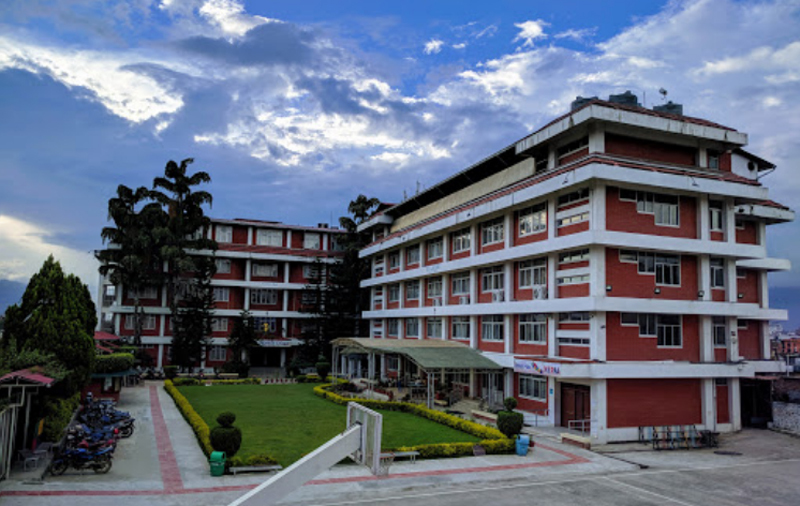 Established in 1951, the college is established and managed by the Nepal Jesuit Society and is located in Maitighar, Kathmandu. The education program of the college is designed to foster passion for excellence, innovative spirit, creativity, critical thinking, positive action and service to others, and challenges the students to look beyond career. The college encourages every student to be a job creator rather than a job seeker and to play the role of being a creative designer of the future. The college has always remained as an example of educational excellence for the past several years. The college records above 96 percent pass result on average. With the motto ‘Academic Excellence through Quality Education’ and never compromising to provide quality education, Kathmandu Model College has carved its way to the summit of the best colleges of the country. 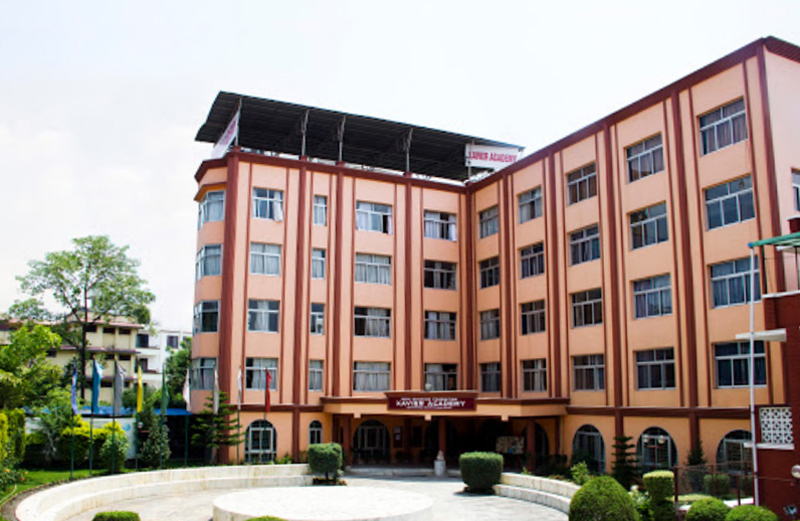 Established in 2000 in Bagbazar, Kathmandu, and started its journey with 63 students altogether, including 42 in Science faculty 42 and 13 in Management and 8 in Humanities, the college now boasts more than 3000 students and has become one of the first choice for many students of the country due to its brilliance and sterling performance. Features like the selection of excellent subject teachers, focus upon dedication, devotion and disciplines, imparting quality education and commitment to catering the needs of the changing society are the reasons to choose Kathmandu Model College. The college records above 98 percent pass percentage on average. St Mary’s High School, run under the management of the Sister of the Congregation of Jesus founded by English Lady Mary Ward in 1606, is an international institution devoted especially to the education of girls. The School started Grade XI and Grade XII education in 1995. The college is located in Jawalekhel, Kathmandu. The motto of the school is based on the message of Pope Francis, who believes education as a powerful agent of social transformation. The school focuses on empowerment of women and formation of students inculcating in them a sense of justice, religious tolerance, compassion and love; while making them aware of the value system of the world in which they live in and enable them to analyze the world critically and make responsible decisions for themselves. 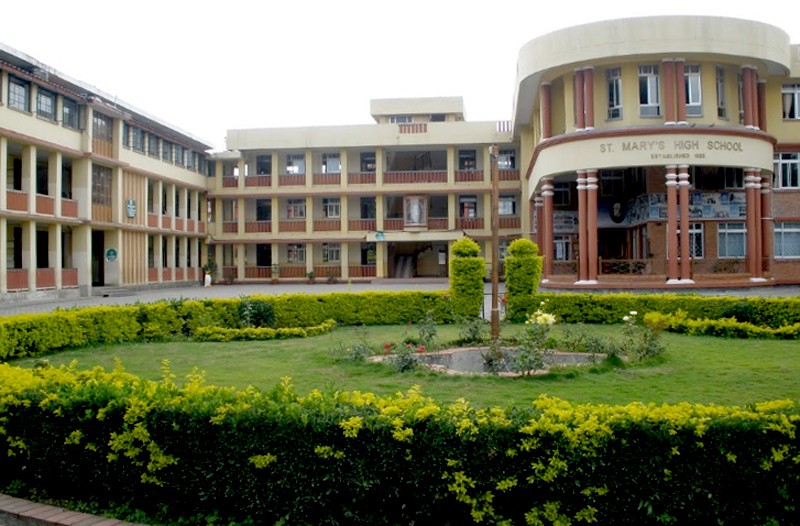 St Mary’s High School has emerged as the best educational institute for girls and has earned respect and honor in the country as well as at international level. The college is ranked under top ten colleges of Nepal, with achieving above 96 percent pass result. 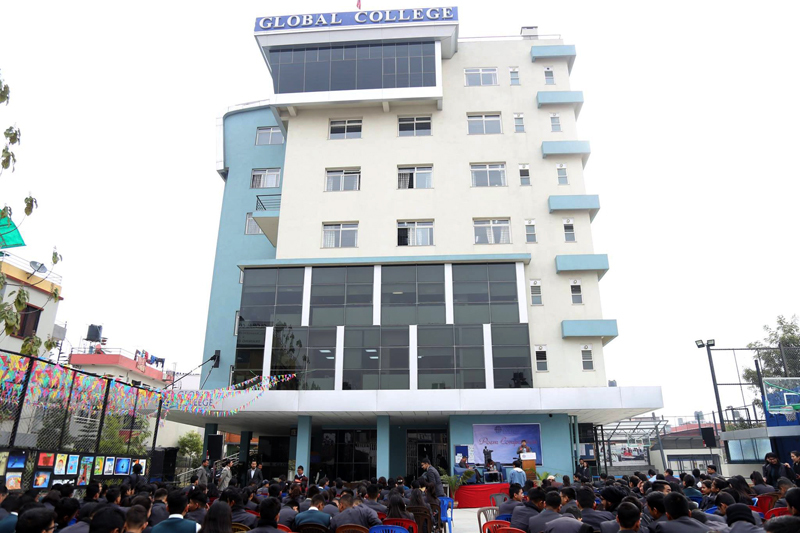 Global College of Management, located in Mid-Baneshwor, is a comprehensive management college which has embraced “students first” philosophy. The college focuses on creating a friendly environment for students to take care of their intellectual emotional and physical development through internationally compatible education in the best academic environment—with the composition of best teachers, best students and best environment with best infrastructures. The college is ranked among the best colleges in Nepal for continuously achieving excellent academic results. Global College of Management has become the first choice of young students seeking to explore their career goals in the business and management field with higher achievements. The college has so far produced above 95 percent pass result on average. 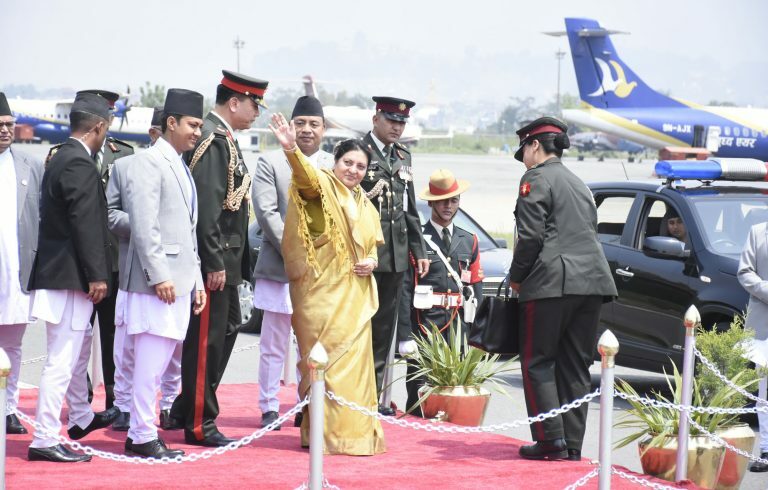 Established in 1976, Sainik Awasiya Mahavidyalaya is running under the aegis of Nepalese Army Welfare Fund. The college, guided by the motto ‘Gyanena Paramo Sewa’ (Imparting Knowledge Is the Greatest Service), has been imparting quality education to the children of both army personnel and civilians at an affordable cost. The Mahavidyalaya has remained successful in guiding its students to strive for academic excellence through world-class quality education. The objective of the college has been producing patriotic, dexterous, versatile, disciplined and dedicated human resources that can lead the country in various walks of life. The college is successful in producing outstanding results in examinations recording at 95 percent on average. 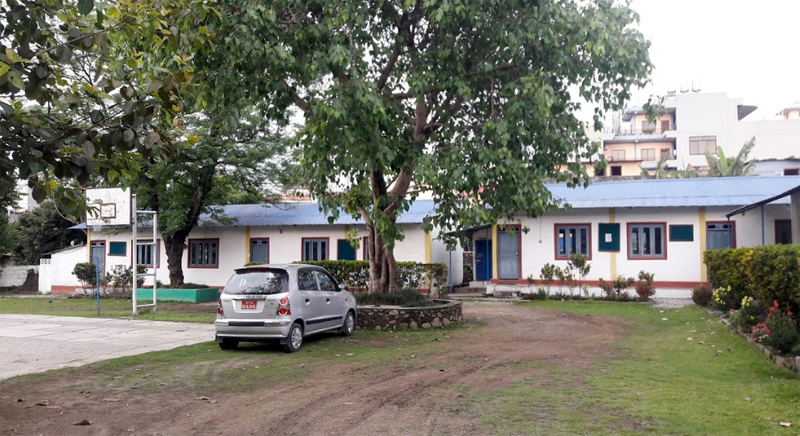 Sagarmatha Higher Secondary School is located in Pokhara, a center of tourism hub, is run by the academicians working continuously for more than three decades nurturing young minds. Sagarmatha School has remained successful in consistently recording progressive success since its establishment in 2000 in both Science and Management faculties, and has established itself as one of the leading 10+2 schools of Nepal. The college has maintained its position as the No 1 College in Western Region and has above 93 percent output in examinations. The college has also bagged various regional awards for its achievement in the education sector. The college conducts teaching-learning activities in an atmosphere of reverence for education and a healthy environment aim to prepare its students to the brightest and the best. The college is trusted by over 6000 students and parents. 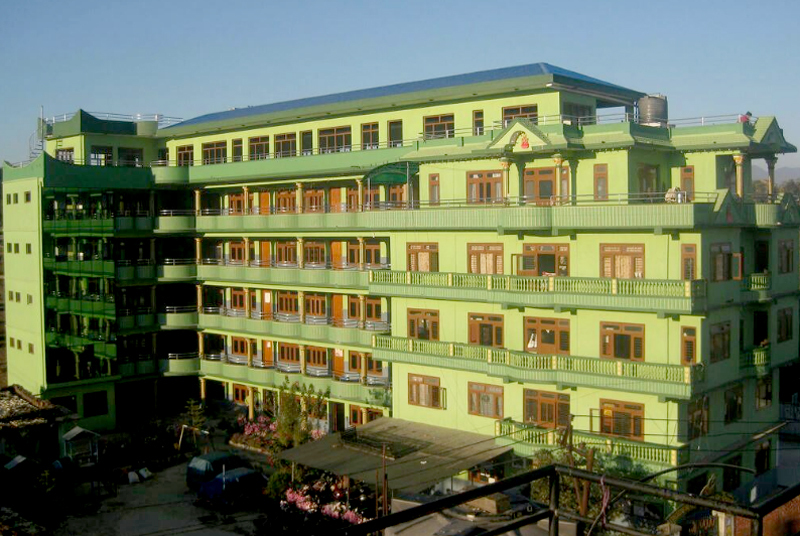 NCCS Higher Secondary School, located in Paknajol, Kathmandu, is one of the top ten 10+2 colleges of Nepal and is the first choice of many SEE graduates. Committed toward excellence in the field of education, the college focuses on the field of Information Technology & Management and aims to become a center of learning for young students who are determined to meet the challenges posed by the increasing pace of the scientific advancements and mobilization. The college has above 97 percent pass percentage on average. 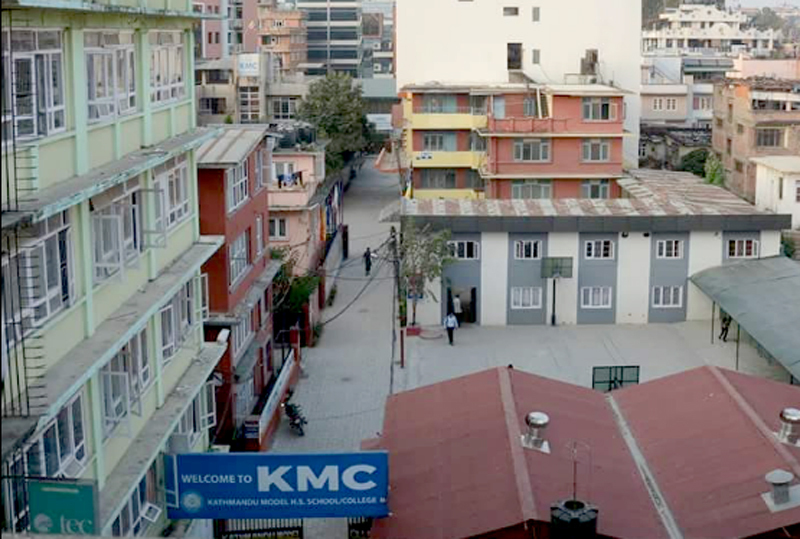 Xavier Academy was established in 1996 and is a pioneer institution located in Lazimpat, Kathmandu. The college has been successful in consistently maintaining top ten positions among the 10+2 colleges. With the motto ‘Academic excellence and total personality development’, the academy has thrived in producing qualified, moral, socially responsible and creative thinkers via numerous co-curricular and extra-curricular activities. The college has above 93 percent pass percentage. Modern Boarding Secondary School was established in 1993 with the motto “Education for Peace and Prosperity”. The school is a contemporary, activist, careful learning center where students prepare to meet the challenges and opportunities of 21st century. The college has maintained its position as top ten colleges in the past five years with outstanding result in both school and college level. 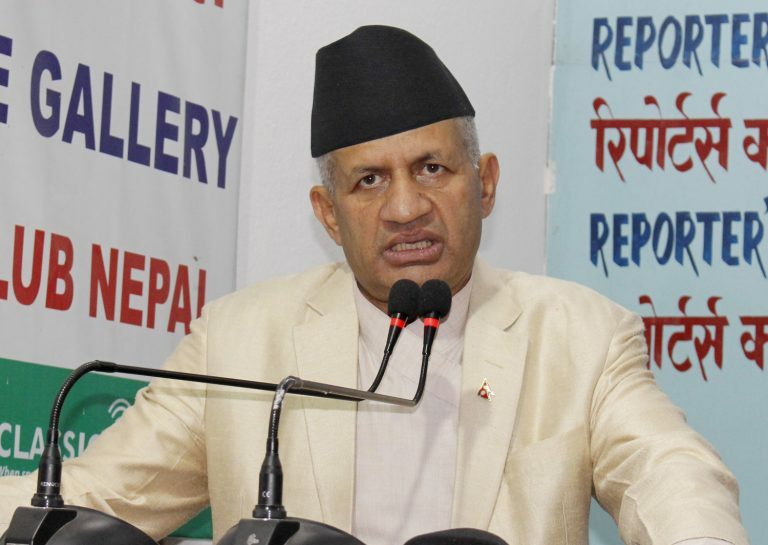 The school has been imparting world-class quality education and is marching ahead with its vision of enhancing the capacity of individuals and consequently the institutions in Nepal to contribute to the nation’s development. It may be noted that Deepika Joshi (+2 Modern batch 2069) stood Nepal 1st among girls and Second Topper in HSEB Board Examination.